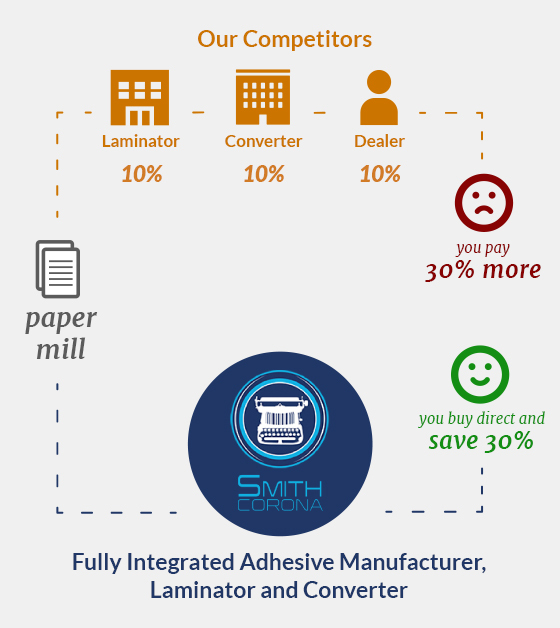 This label kit will include 4 rolls of our 4x6 thermal transfer labels and 2 rolls of our 4.33 x985 wax ribbons. ... read more. 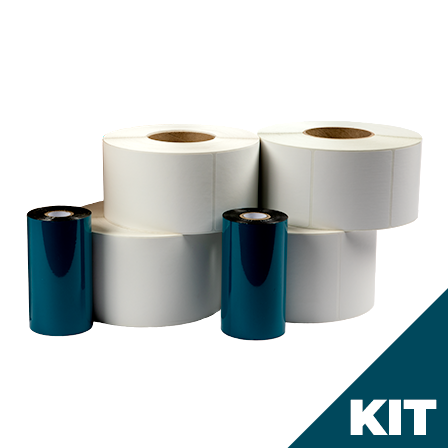 This label kit will include 4 rolls of our 4x6 thermal transfer labels and 2 rolls of our 4.33 x985 wax ribbons. The ribbons are coated side out. The labels are on a 3" core. Each box has 4 rolls of labels and each roll has 1000 labels per roll.